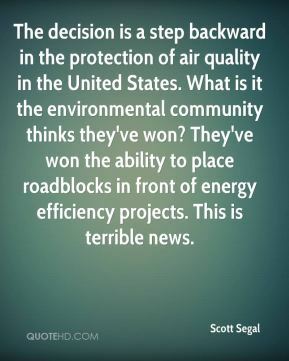 The decision is a step backward in the protection of air quality in the United States. What is it the environmental community thinks they've won? They've won the ability to place roadblocks in front of energy efficiency projects. This is terrible news. 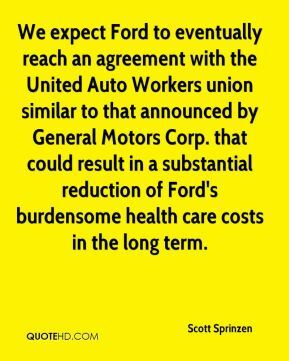 We expect Ford to eventually reach an agreement with the United Auto Workers union similar to that announced by General Motors Corp. that could result in a substantial reduction of Ford's burdensome health care costs in the long term. U.S. worries about China will still grow. 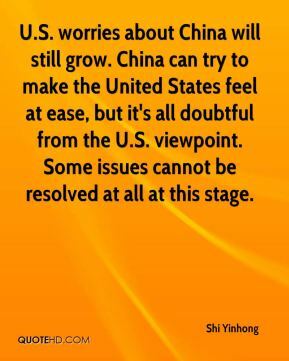 China can try to make the United States feel at ease, but it's all doubtful from the U.S. viewpoint. 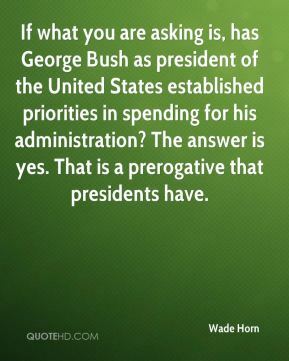 Some issues cannot be resolved at all at this stage. 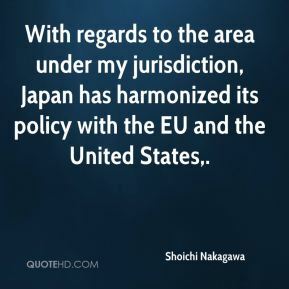 With regards to the area under my jurisdiction, Japan has harmonized its policy with the EU and the United States. 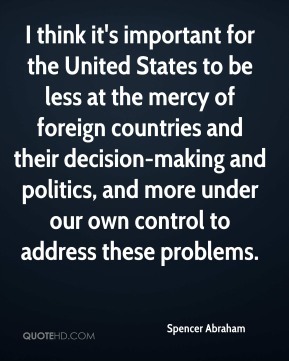 I think it's important for the United States to be less at the mercy of foreign countries and their decision-making and politics, and more under our own control to address these problems. That's a very important policy. 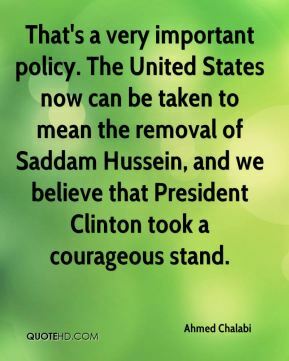 The United States now can be taken to mean the removal of Saddam Hussein, and we believe that President Clinton took a courageous stand. 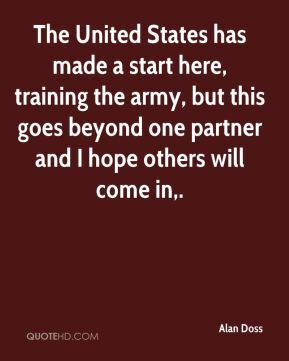 The United States has made a start here, training the army, but this goes beyond one partner and I hope others will come in. 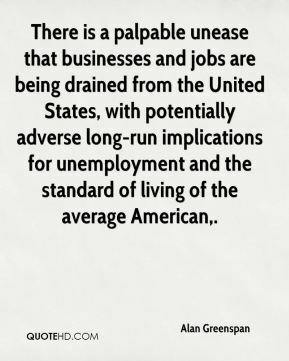 There is a palpable unease that businesses and jobs are being drained from the United States, with potentially adverse long-run implications for unemployment and the standard of living of the average American. 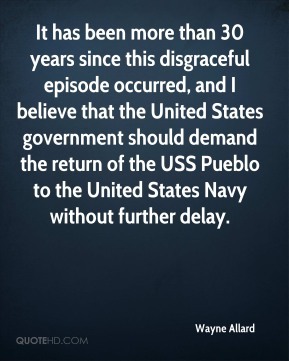 It has been more than 30 years since this disgraceful episode occurred, and I believe that the United States government should demand the return of the USS Pueblo to the United States Navy without further delay. 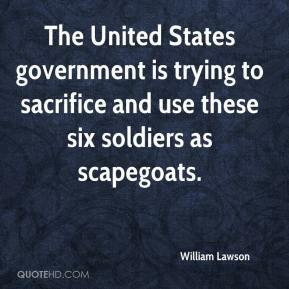 The United States government is trying to sacrifice and use these six soldiers as scapegoats. 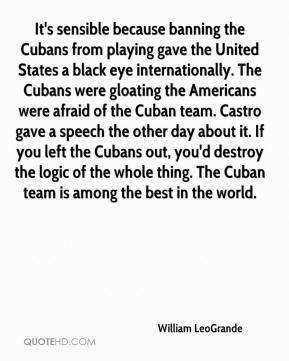 It's sensible because banning the Cubans from playing gave the United States a black eye internationally. The Cubans were gloating the Americans were afraid of the Cuban team. 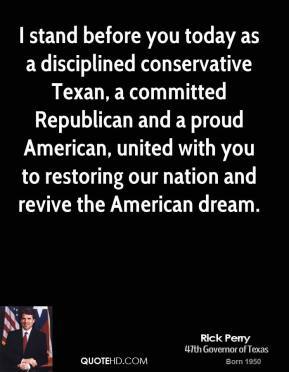 Castro gave a speech the other day about it. If you left the Cubans out, you'd destroy the logic of the whole thing. The Cuban team is among the best in the world. 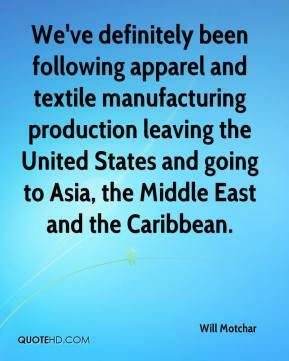 We've definitely been following apparel and textile manufacturing production leaving the United States and going to Asia, the Middle East and the Caribbean. 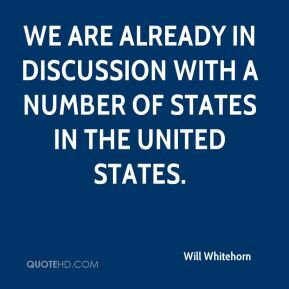 We are already in discussion with a number of states in the United States. 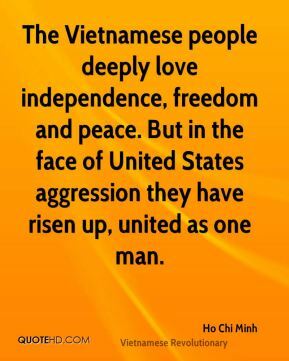 We are here to accompany the people in peace. 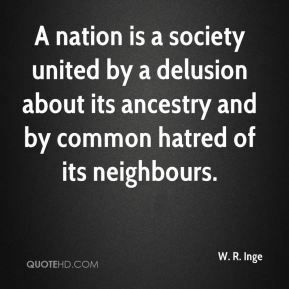 The problem is the United Nations is trying to annihilate us. 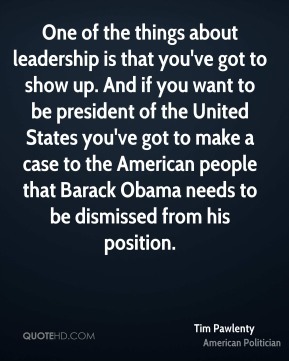 Times are critical. 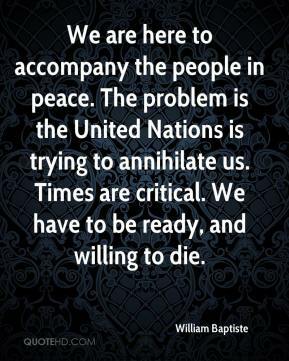 We have to be ready, and willing to die. If it does, I'll just get rid of every one of them. 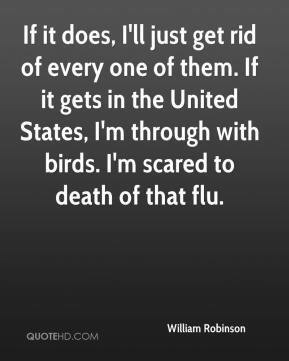 If it gets in the United States, I'm through with birds. I'm scared to death of that flu. 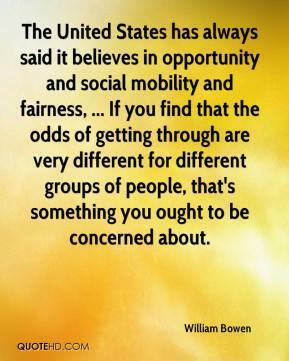 The United States has always said it believes in opportunity and social mobility and fairness, ... If you find that the odds of getting through are very different for different groups of people, that's something you ought to be concerned about. 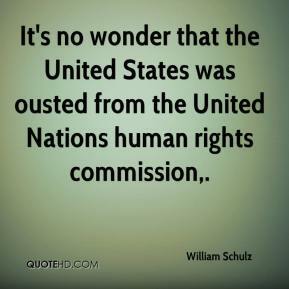 It's no wonder that the United States was ousted from the United Nations human rights commission. 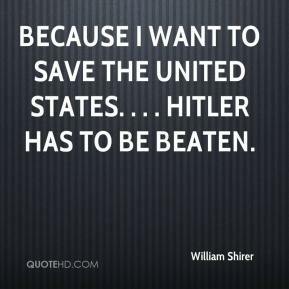 because I want to save the United States. . . . Hitler has to be beaten. 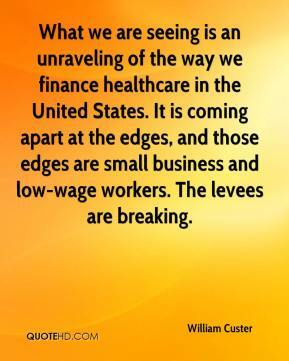 What we are seeing is an unraveling of the way we finance healthcare in the United States. It is coming apart at the edges, and those edges are small business and low-wage workers. The levees are breaking. 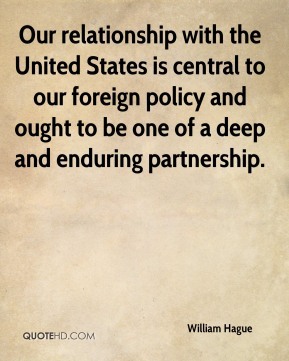 Our relationship with the United States is central to our foreign policy and ought to be one of a deep and enduring partnership.